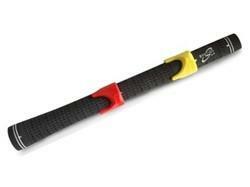 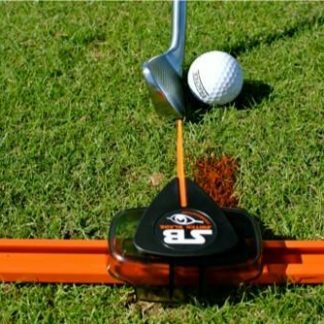 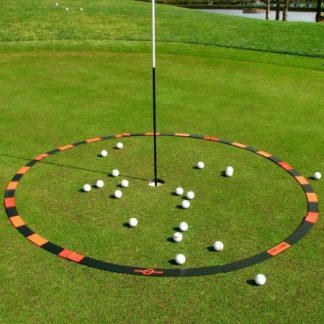 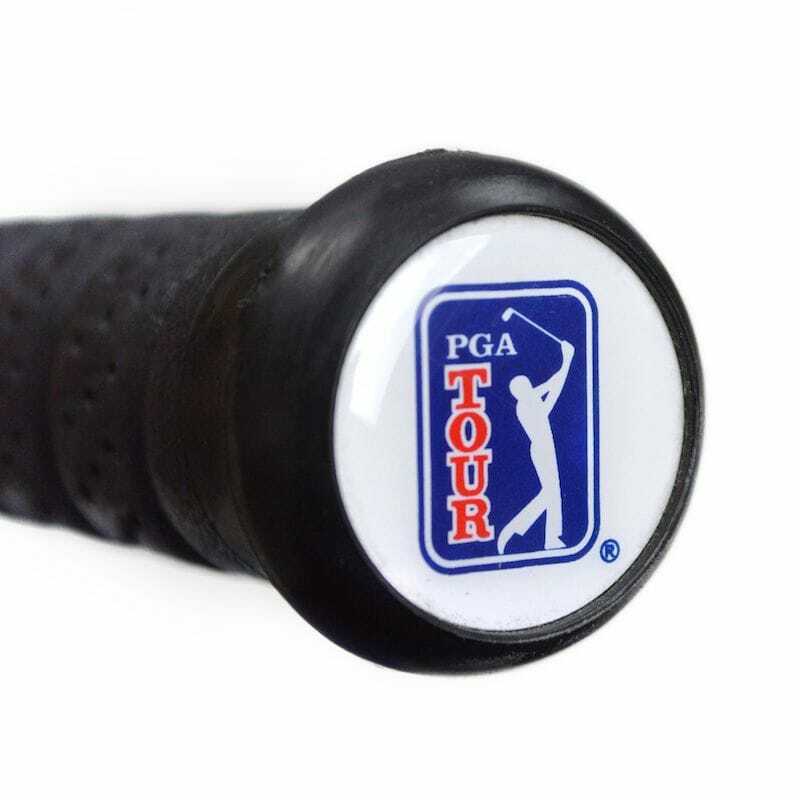 This is a PGA Tour high quality Training Aid. 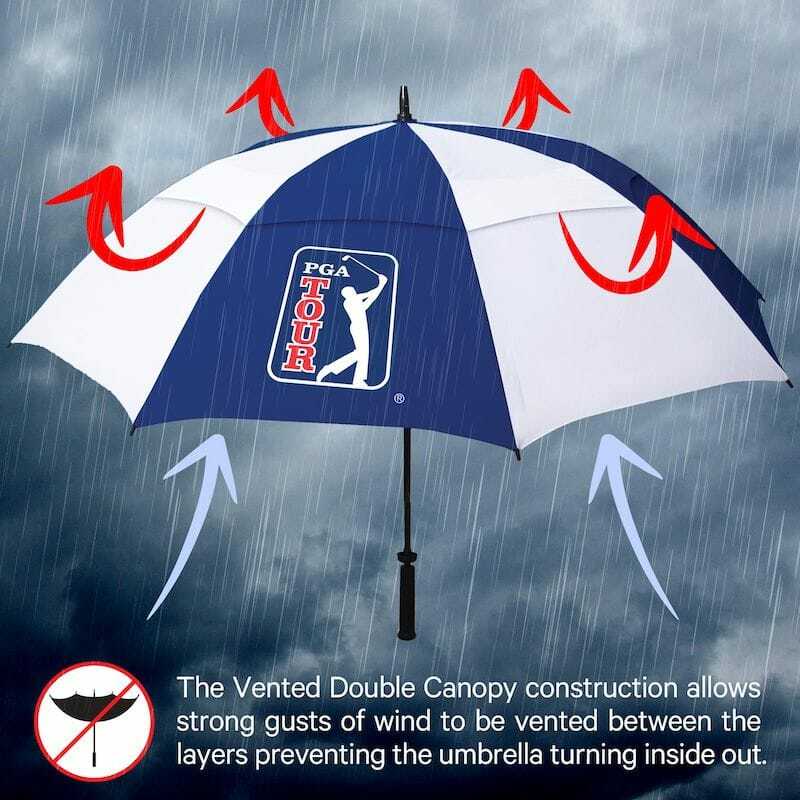 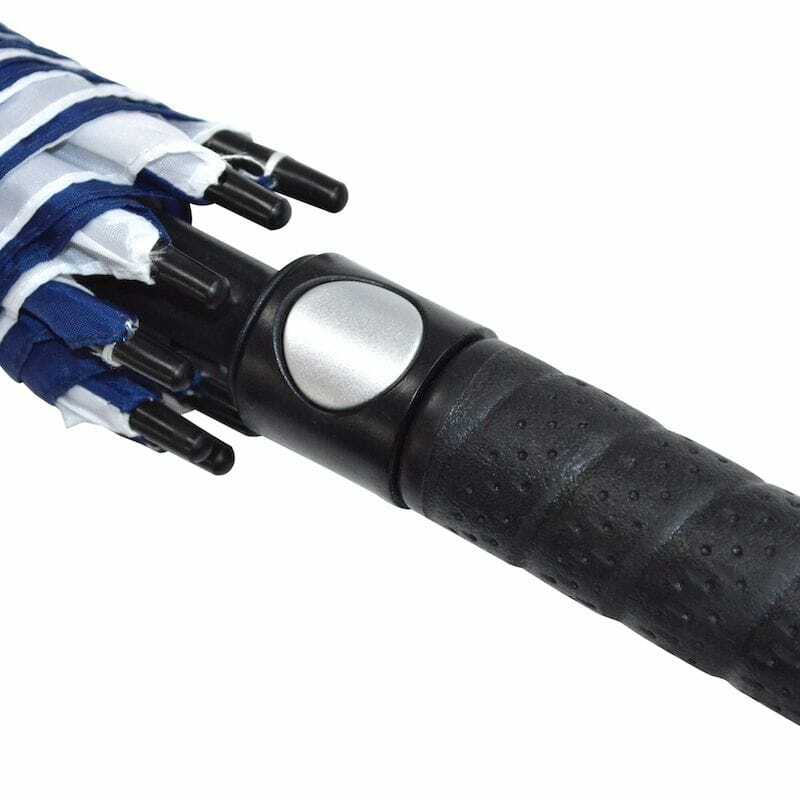 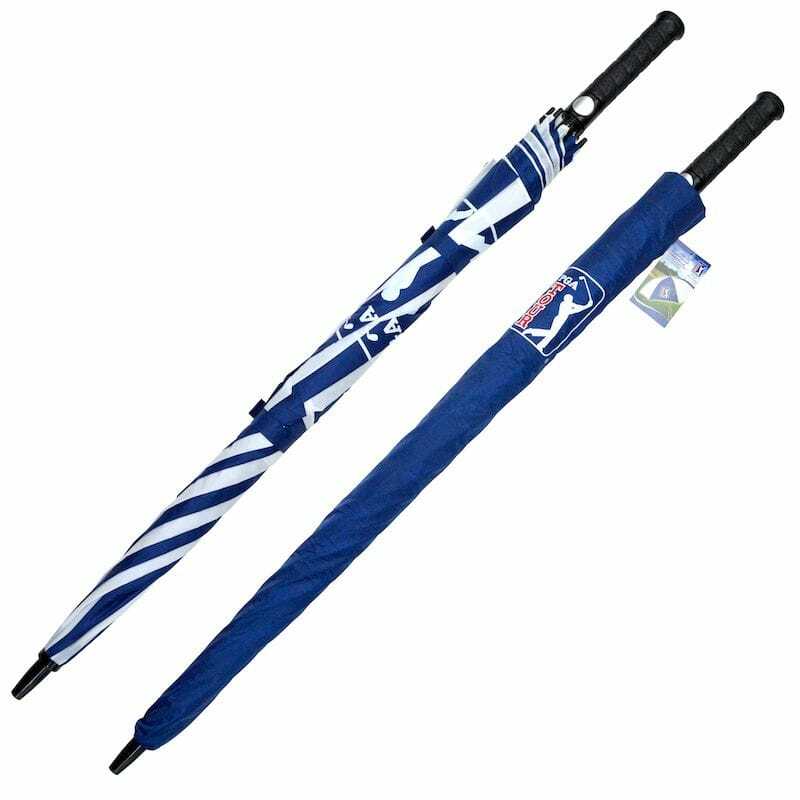 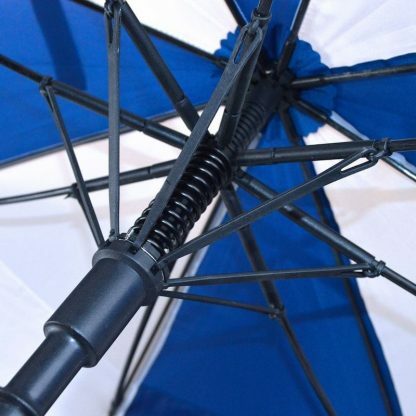 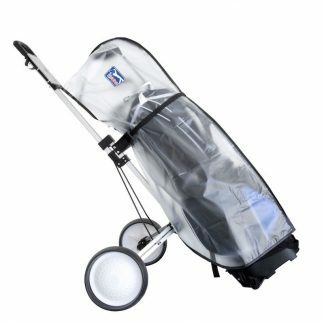 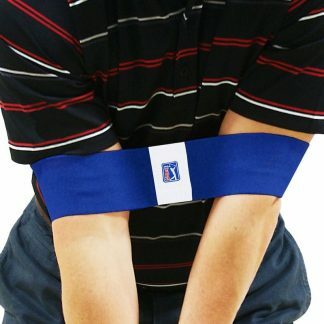 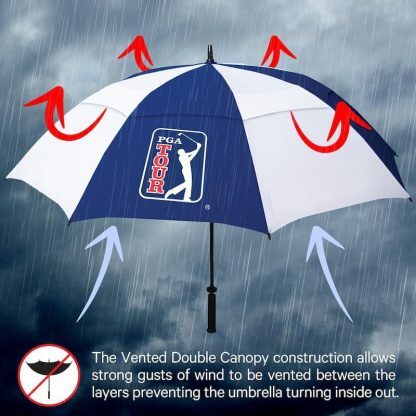 This is a PGA Tour high quality accessory. 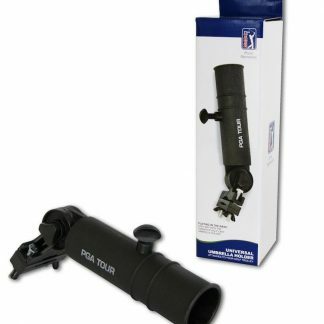 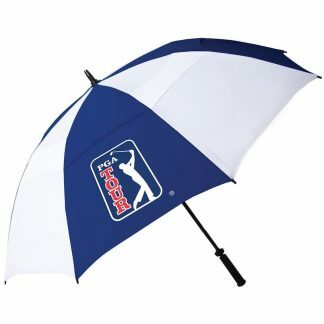 Visit our PGA Tour Store!